A tipster sent along this All Army message released this week that forbids Joes and Janes from wearing the latest in "cool guy" running footwear. 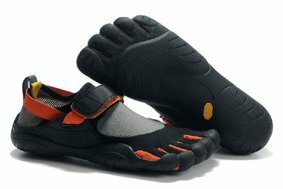 I'm not a big fan of the 5-toe phenomenon since I think it's a bit weird. But I'm not a runner, so what do I know.